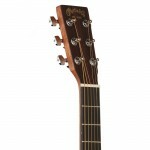 Fashioned for player comfort, clear powerful tone and easy action, the D Jr. E is reduced to approximately 15/16” of the full Martin 14-fret Dreadnought dimension (14 ¼” width at the lower bout) with an expressive 24” scale length. 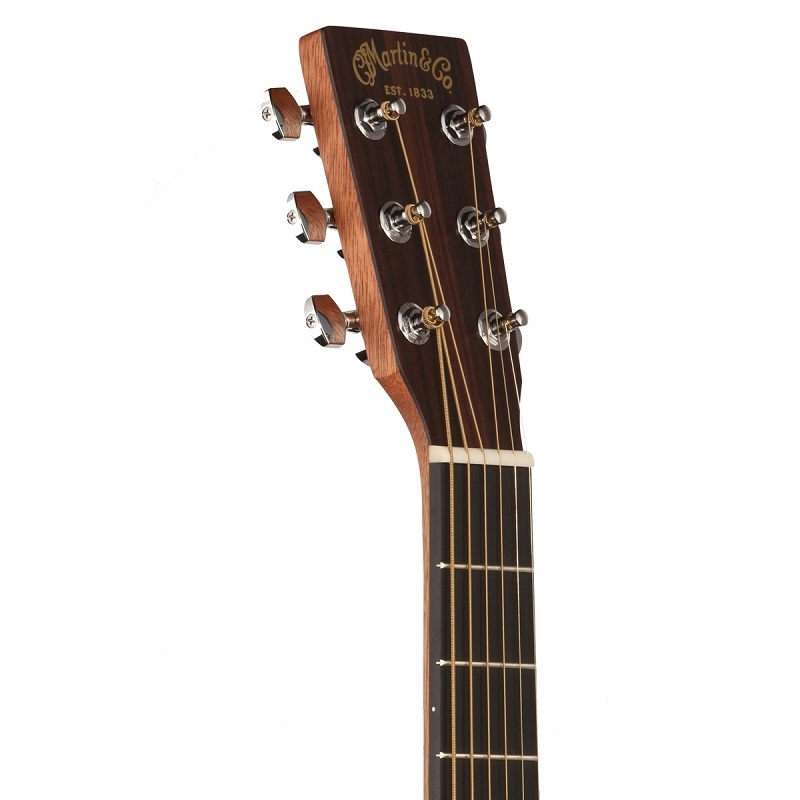 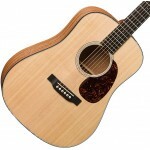 A solid Sitka spruce top features scalloped ¼” high performance X-bracing with a double asymmetrical tone bar. 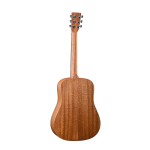 The back and sides are bookmatched from sapele, and Richlite, an ebony alternative with similar hardness and appearance, is chosen for the fingerboard and bridge. 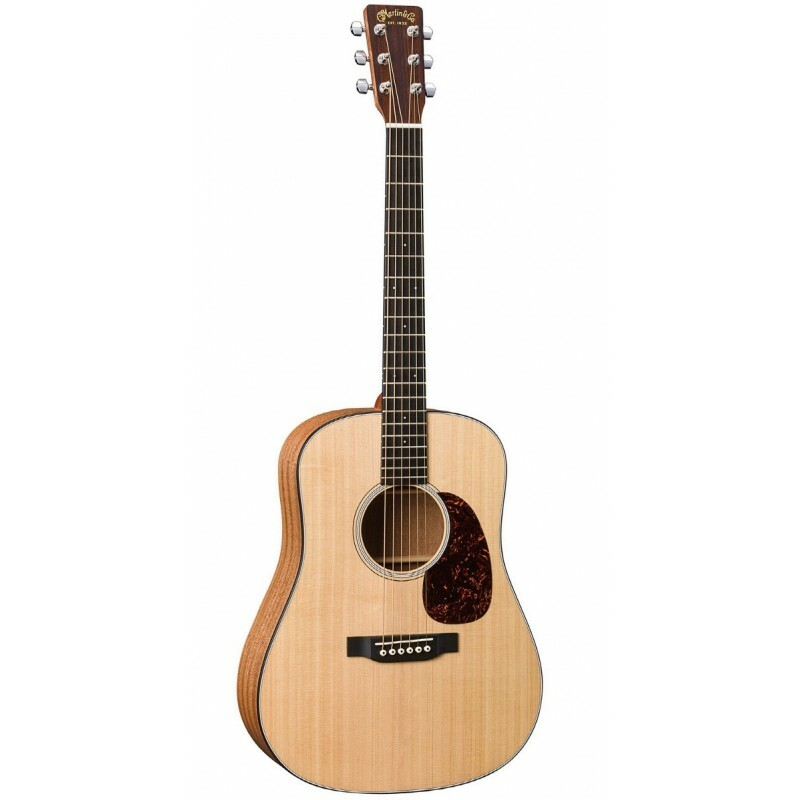 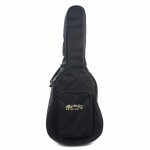 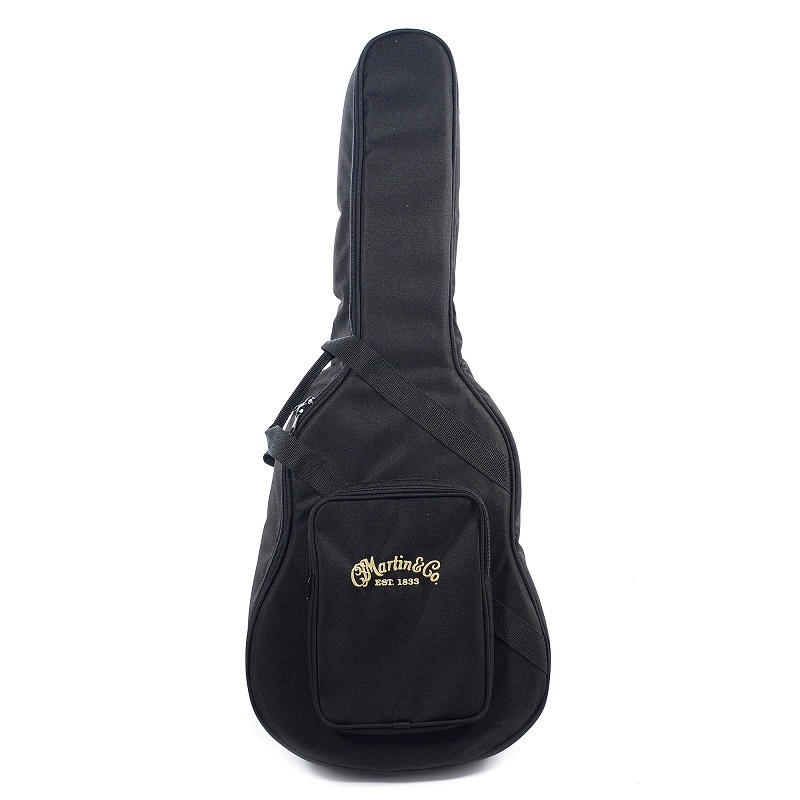 The D Jr. E comes factory-equipped with Fishman’s Sonitone sound reinforcement system and includes a nylon gig bag. 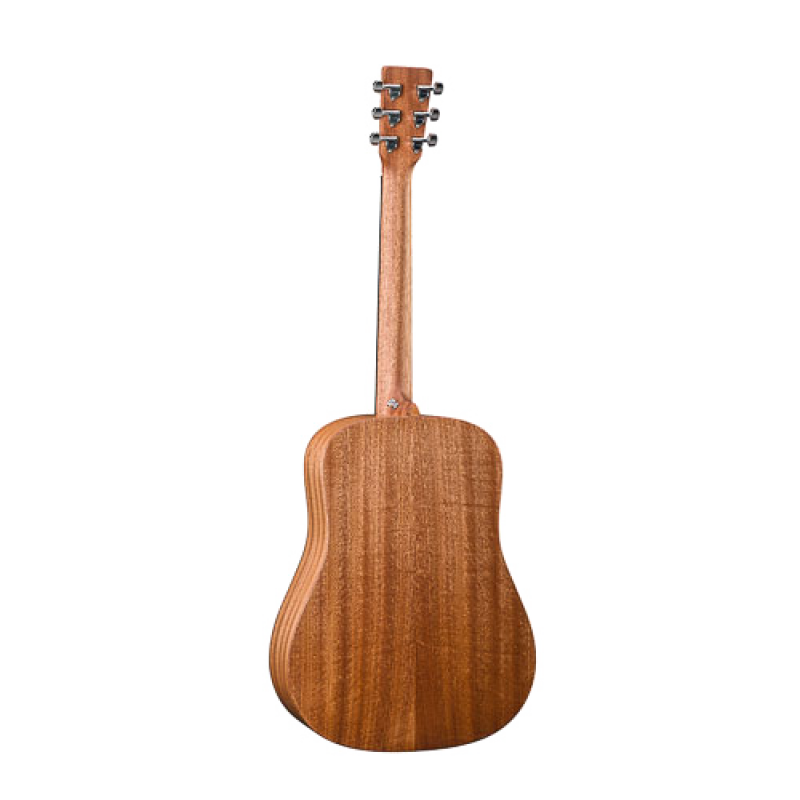 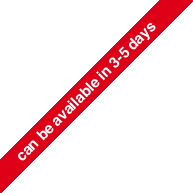 This model includes sustainable wood certified parts.